Idukki wildlife sanctuary, present in the wide landscapes of Kerala, is densely covered with forests of bamboo, teak, marshes and other grasslands. This wildlife sanctuary is famed to be one of the most extensive and richest forest belts present in peninsular India. Spread over an area of 77 sq km, this exotic wildlife sanctuary stretches over the taluks of Thodupzha and Udumpanchola in the Idukki district of Kerala. The Idukki wildlife sanctuary was established in the year 1976 and is a prefect place to spot elephants during the dry seasons. 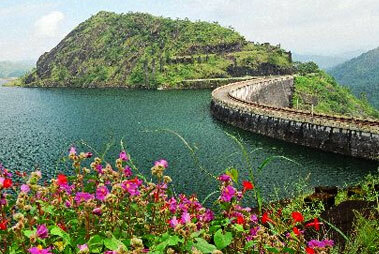 The best time to visit the Idukki wildlife sanctuary is during the months of December and April. The rich avifauna and the rich biodiversity present in the Idukki wildlife sanctuary attracts a large number of tourists from all corners of the world. 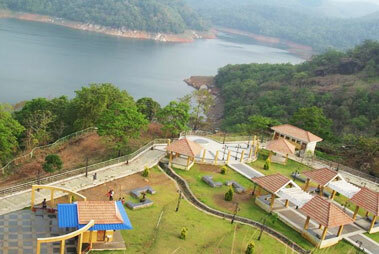 This popular wildlife park is situated in close proximity to the Idukkiarch dam. While exploring the Idukki wildlife sanctuary, the travelers get a chance to observe various species of snakes like Krait, cobra and the viper. Traveling to this wildlife sanctuary also delights a bird watcher as this exotic wildlife sanctuary is home to a large number of birds like jungle fowls, mynas, woodpeckers, pea fowls, laughing thrushes, black Bulbul and woodpeckers. 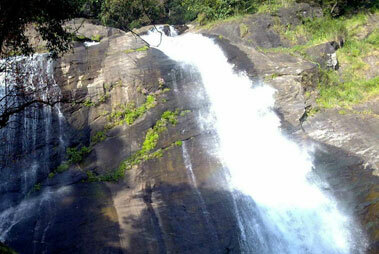 The visit to Idukki wildlife sanctuary makes for a prominent tourist attraction. Other major wildlife sanctuaries located in the close proximity of Idukki wildlife sanctuary are Chinar wildlife sanctuary, Eravikulam National Park, Indira Gandhi wildlife sanctuary and the Kodaikanal wildlife sanctuary. Out of al of them, the Chinnar Wildlife sanctuary is being considered by the UNESCO World Heritage Committee for being added to the list of World Heritage Site. 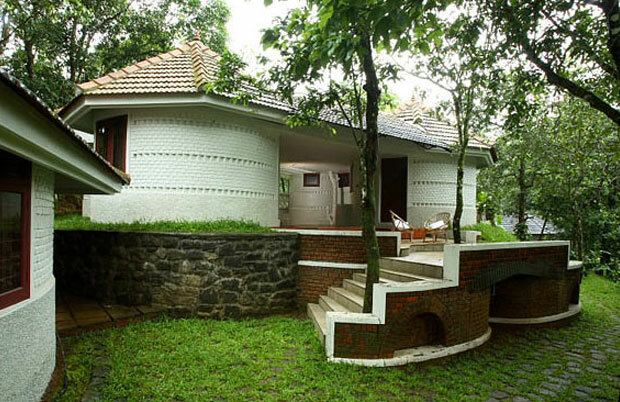 The 3-star hotel in idukki, Greenberg Resort can be described in few simple words: A 65 acres of . . . Read More..